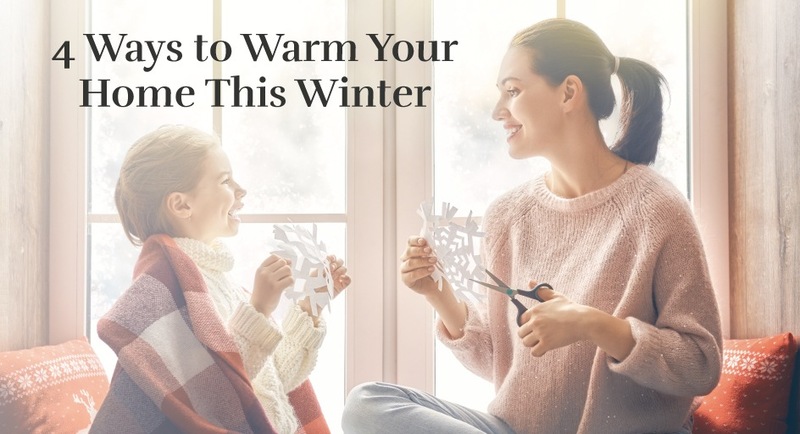 Whether, in a literal or figurative sense, this list will keep your home feeling warm regardless of the outside temperature during the colder months. As it continues to get darker earlier in the day, it can be a struggle to stay energized, or even awake, by the time 4 p.m. rolls around. This battle can be fought with the right lighting fixtures that imitate sunlight when we’re at a loss for it during the season. On top of using bright lights, utilize your fireplace or woodstove on those especially chilly evenings, if you have one. Light candles too – they’re seasonal and create a warm glow (and probably a nice scent to go along). Nothing warms up a place more than bringing out your favorite winter decorations. Whether there’s a nostalgic piece or something you just purchased for the holidays, decorating your space will make it feel warmer to you. We all probably have a favorite dish to make during the holiday season. Whether it’s a hearty chili or that amazing cookie recipe that was passed down from your great-grandmother, set aside some time to create and share your favorite dish with friends and family. Rugs will keep your feet from getting too cold on wood and tile flooring. In most cases they double as a decoration, and can even become a statement piece for your home. When transitioning to winter, clothes aren’t the only things you should be unpacking. Place throw blankets around your home, it makes the process of warming up that much easier when the time comes. We know that a home’s aesthetic is just as important as the way you spend your time there. No matter where you’ll be celebrating this holiday season, we hope that it will provide you with the cozy and warm feelings of home.